White Pine Press (NY), 9781935210689, 120pp. Re'Lynn Hansen's novel, Take Me to the Underground, was nominated for a Lambda Award. She teaches at Columbia College Chicago and lives on Lake Michigan. 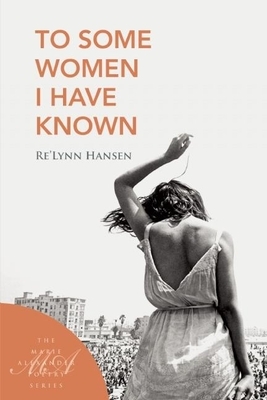 Re'Lynn Hanson: Re'Lynn Hansen's novel, Take Me to the Underground, was nominated for a Lambda Award, and her chapbook, 25 Sightings of the Ivory Billed Woodpecker, was published by Firewheel. Currently, she teaches at Columbia College Chicago and lives on Lake Michigan.